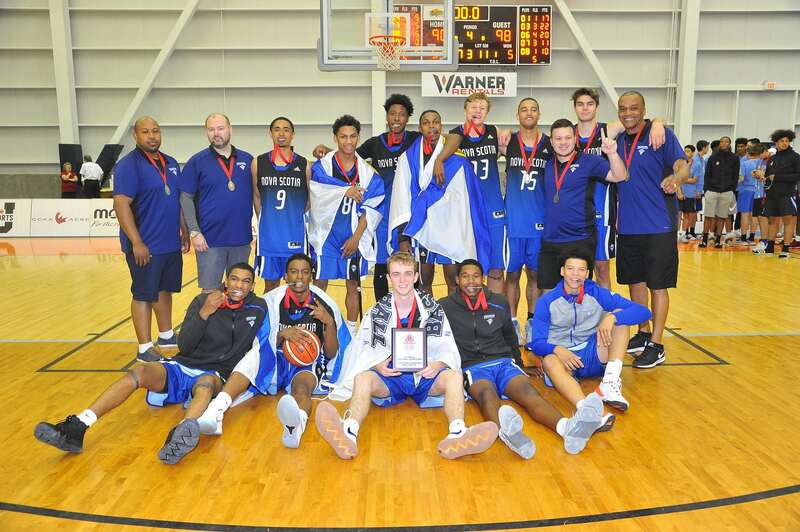 The 15U and 17U Boy’s National Championships concluded in Kamloops tonight, with Ontario earning the 15U championship over Quebec, 84-65, and Team Nova Scotia winning the 17U Championship over Quebec 98-90. Quebec and Ontario traded leads throughout the game as the first half went Quebec’s way and the second half featured a dominant Ontario performance. Early on, Quebec’s defense and penetration offense kept them and Ontario close up until a mid-range jumper gave Quebec a 19-17 lead going into the second quarter. Throughout the second and third quarter, the game slowly started to shift into the hands of Team Ontario as they got their offense going and started denying more opportunities around the rim, which turned a 26-28 lead partway through the quarter for Team Quebec into a 56-51 lead for Team Ontario going into the final quarter. Out-scoring Quebec 28-14 in the fourth quarter, Team Ontario held on strong and took home the gold. *Click here for the box score. Kellen Tynes of Team Nova Scotia finished with 23 points, 11 rebounds and 2 steals with 62% field goal shooting and 50% 3-point shooting. For Team Quebec, Jefferson Koulibaby finished with 25 points off of 60% field goal and 3-point shooting, 7 rebounds, 2 steals and one block in his 31 minutes played. Nova Scotia and Quebec were evenly matched throughout the game as both teams consistently made baskets and traded missed opportunities for steals on the other end. Nova Scotia jumped out to an early 25-16 lead at the end of the first quarter that Quebec were able to shrink in the second and the start of the third. Using their get to the rim style of play along with their mid-range game, Quebec were able to take the lead and go into the final quarter leading 65-64. Quebec pulled the lead to 72-68 in just the first two minutes of the fourth but it wasnt enough to hold back Nova Scotia as they went on an offensive run and took the lead and the victory in the final minutes of the game, 98-90. 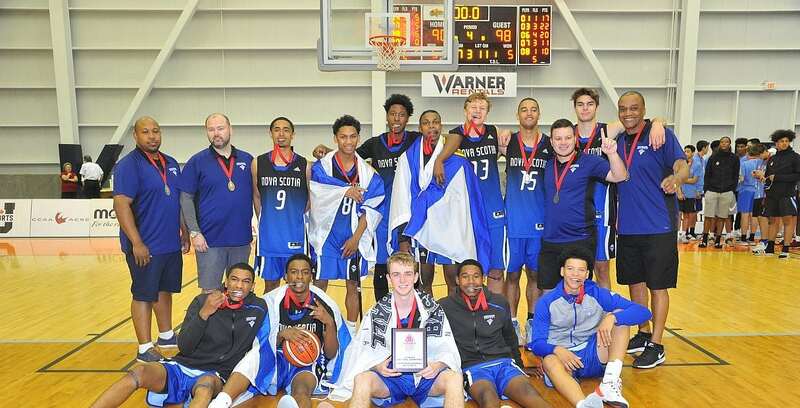 In the 15U bronze medal game, Nova Scotia defeated Alberta 65-62 to win bronze. 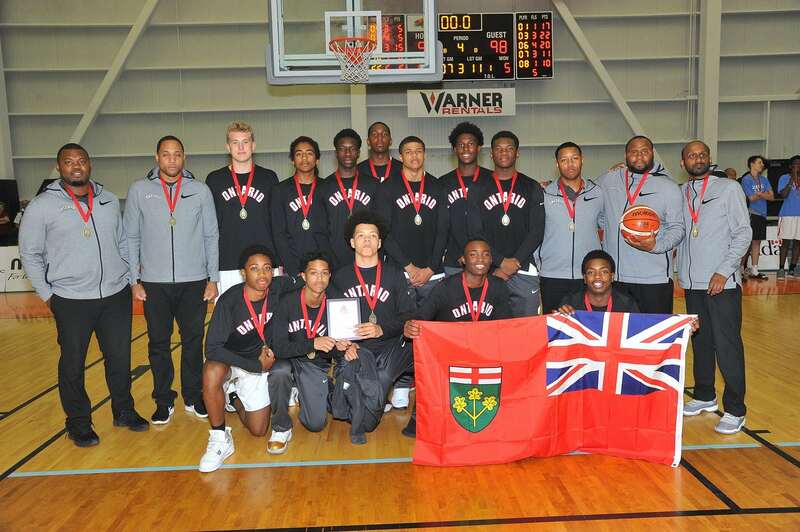 Team Ontario were able to take home another medal, this in the 17U bronze medal game where they defeated British Columbia 80-57 to earn bronze to go along with their 15U gold. This year marks the first time in nearly ten years that a national championship has been hosted in British Columbia, where it was also held in Kamloops in back-to-back years from 2008-2009.